Now with your choice of progressive spring resistance or traditional (no resistance), in 9” (23cm) and 12” (30cm) sizes. Our durable rotator discs are great for improving balance, alignment, core strength, joint stability and more. You can work on traditional no resistance discs or challenge yourself with spring resistance. Designed in collaboration with Viktor Uygan of Konnect Pilates. Why choose Rotator Discs with resistance? Why choose discs without resistance? *Discs are not adjustable. Each provides one resistance option. We also offer Traditional Wood Rotator Discs. 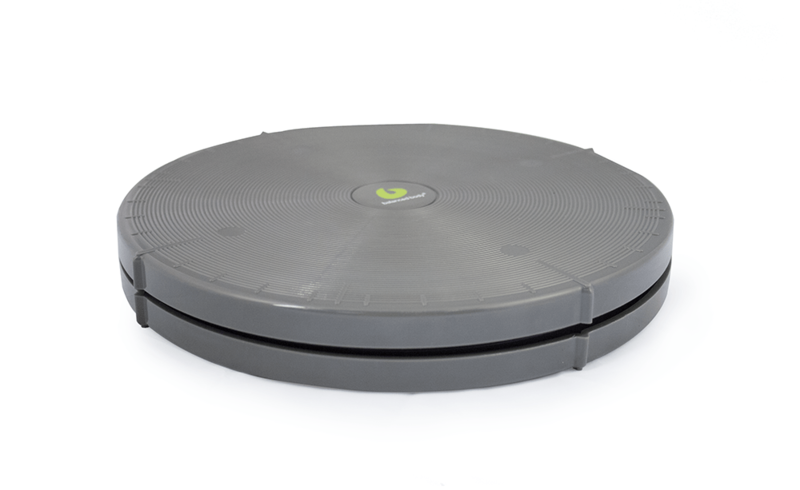 Our Precision Rotator Discs are also available to attach to Reformer Jumpboards, and for use on the CoreAlign. No resistance, wood with non-skid surface.